FundRacers is happy to offer families a discount on registration for this race. The discount applies when you register 20 people. You don't have to do anything to request the discount. The discount is calculated automatically by our system, and will show up in your order basket once the 20th person is added to your registration. Keep in mind the discount applies only to the first 20 people you register. After that, registration charges are calculated at the regular price in effect at the time you submit your registration. The family discount only applies when 20 people are registered for the same event. While we encourage families to take advantage of the discount, please keep in mind that any discounts provided can adversely affect the amount of money raised for the event's cause. 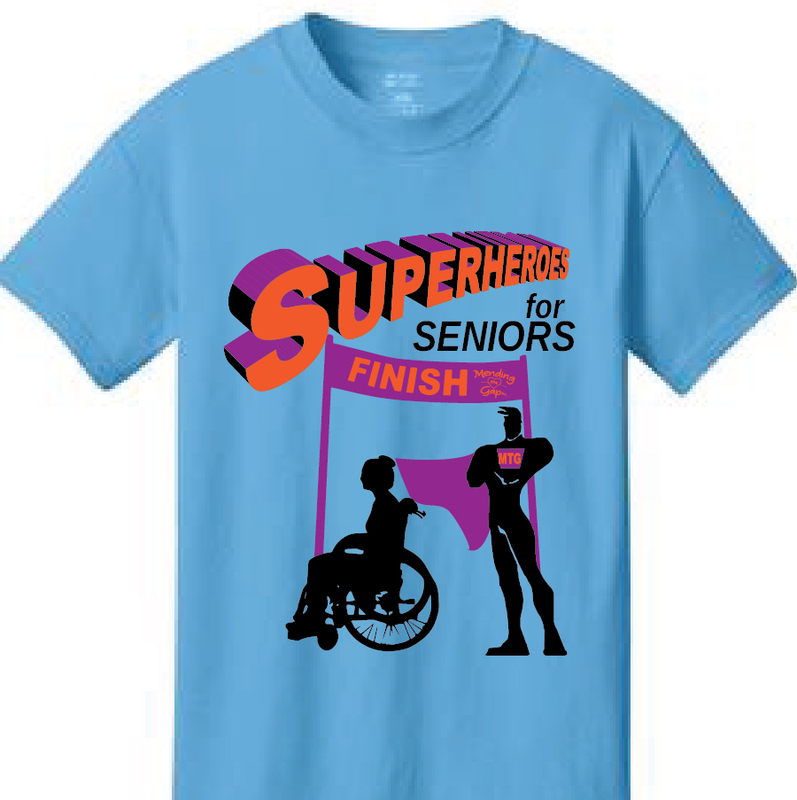 The “Superheroes for Seniors” Elder Abuse” Awareness 5K Walk/Run hosted by Mending The Gap Inc.; will promote the topic of elder abuse through the month of June; National Awareness Month for Elder Abuse. Runners will be able to run or walk while gathering information on types of abuse, how to report abuse and types of frauds or scams that are targeted at the elderly. 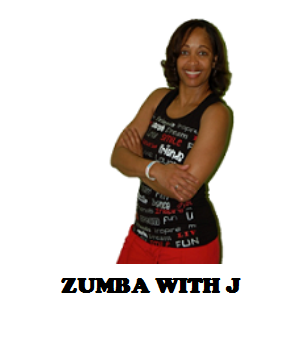 There will be goodies for participants, t-shirts, official timing, refreshments and more! 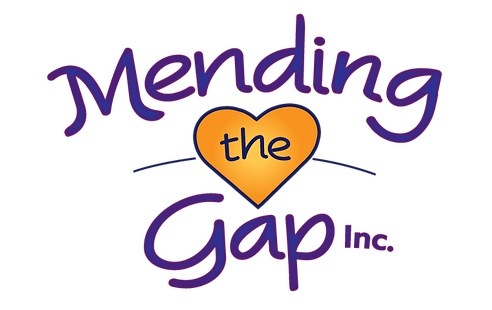 Help stock Mending the Gap's shelves! Bring in a new toiletry or cleaning agent and you will be entered into our raffle to win a gift card! Let's face it, every organization or cause needs money to operate and every organization or cause wants to raise awareness or interest in it. Fundraising can be such a chore and usually is the least enjoyable part of anyone's involvement in an organization. © 2019 FundRacers LLC. All Rights Reserved. Like Us on Facebook and automatically be entered for a monthly drawing for a free race for you and a friend!